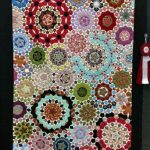 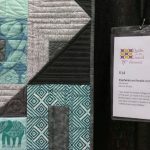 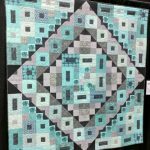 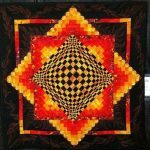 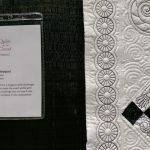 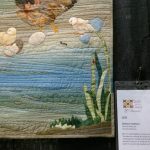 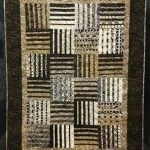 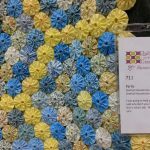 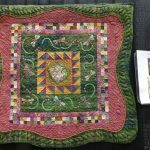 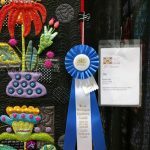 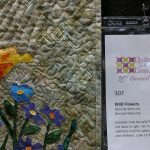 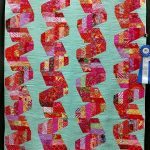 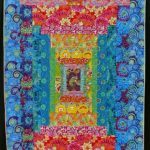 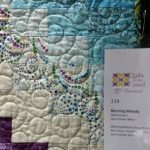 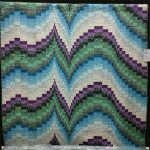 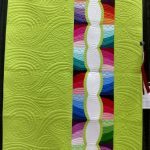 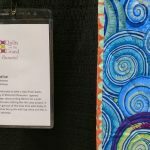 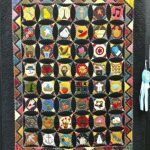 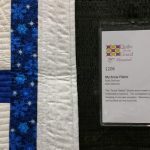 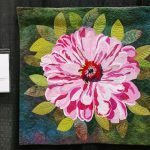 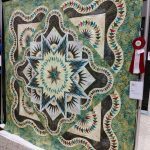 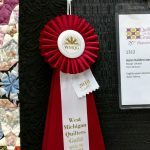 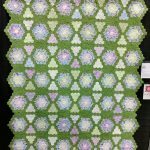 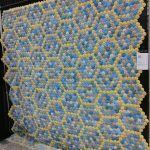 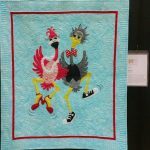 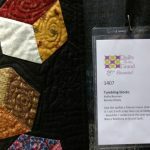 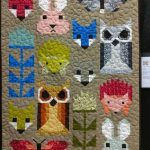 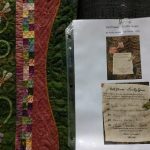 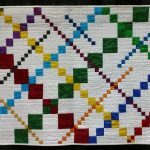 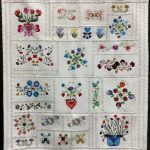 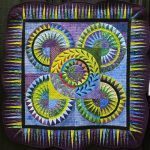 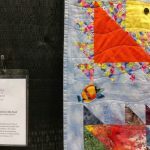 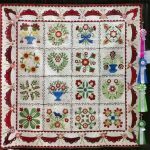 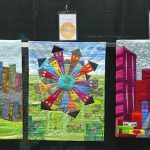 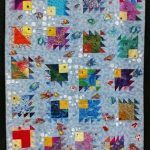 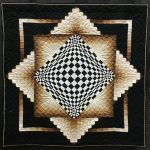 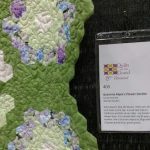 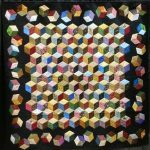 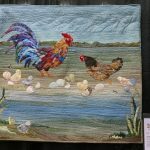 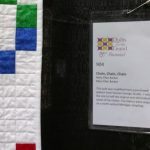 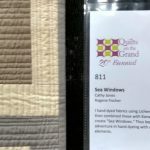 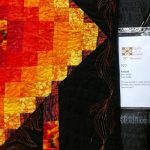 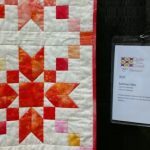 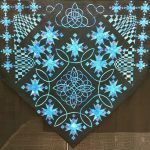 But a very bright spot in the midst of all this – the biennial Quilts on the Grand show put on by the West Michigan Quilters’ Guild at the Delta Plex in Grand Rapids, MI. 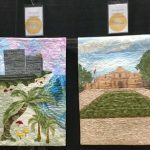 It was a terrific show! 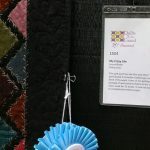 There were more than 250 quilts in the show, along with vendors galore. 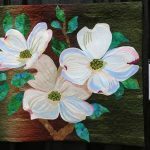 One of my favorite things about the show was the wide range of complexity and of styles. 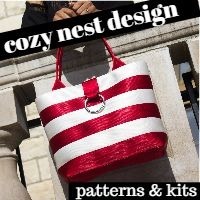 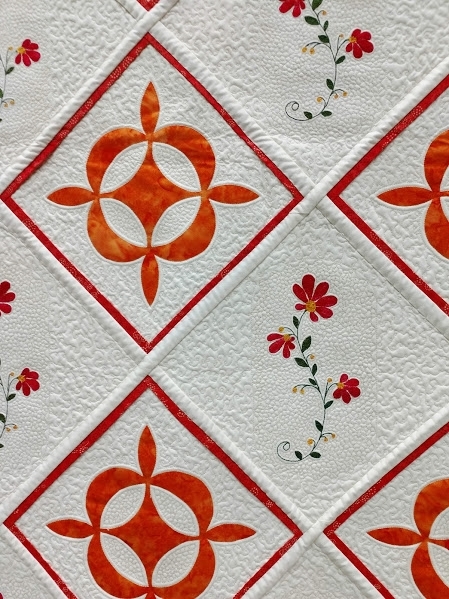 Whatever type of quilt you like best, you’d find it! 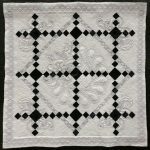 And since I like most everything, I was charmed all the way around. 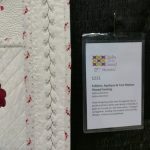 Here’s a gallery of some of the quilts, shown in the order I saw them as I walked through the show. 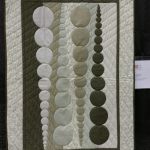 You can click on the thumbnails to enlarge them. 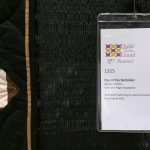 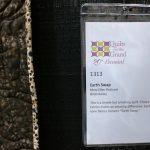 Note: In an effort to make sure proper credit was given for every quilt, I tried to photograph the label accompanying each of the quilts. 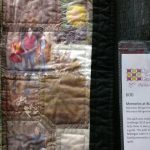 Unfortunately, some of the tags are hard to read, but I hope they will still be helpful. 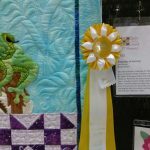 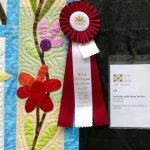 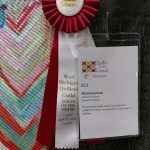 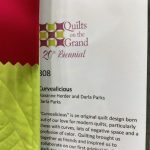 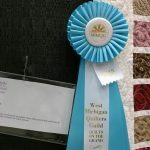 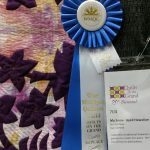 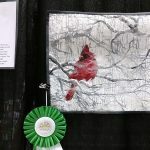 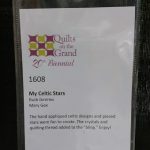 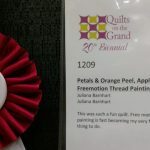 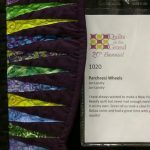 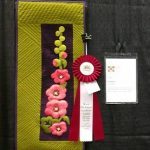 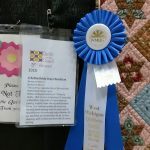 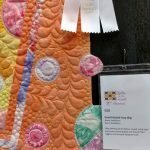 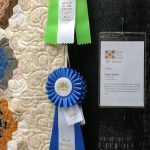 I also had the honor of being one of the celebrity judges at Quilts on the Grand, and I chose to give my ribbon to Juliana Barnhart for her beautiful quilt Petals and Orange Peel. 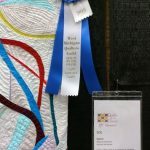 It was a very hard decision, as it was a great show full of fantastic quilts, but I felt the beautiful artistry and exquisite craftsmanship of Juliana’s heirloom machine appliqué, machine quilting, and free motion thread painting (some of my own specialties, so I understand how challenging such precision can be) was stunning. 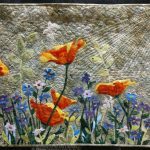 Note – it’s hard to see in the photo, but all the flowers have been thread painted. 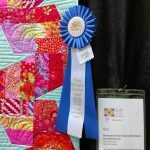 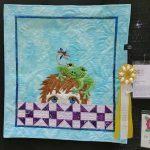 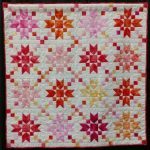 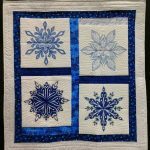 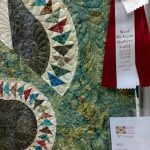 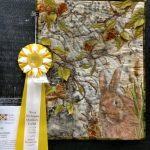 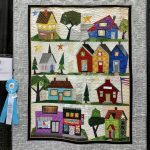 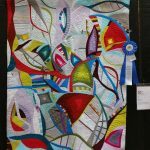 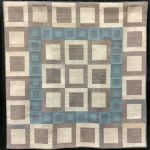 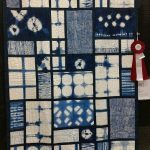 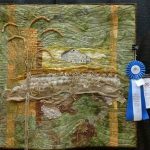 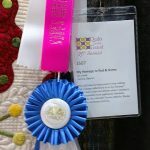 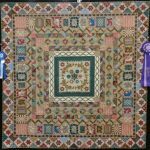 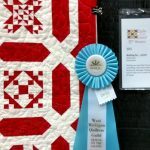 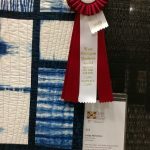 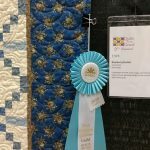 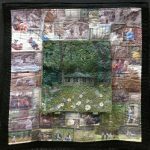 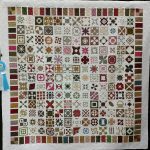 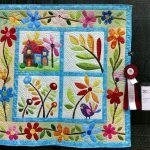 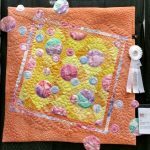 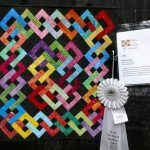 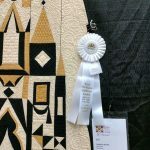 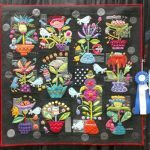 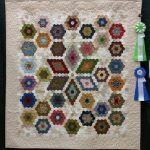 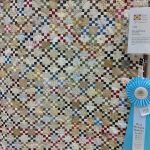 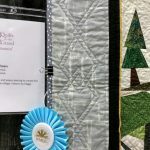 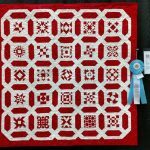 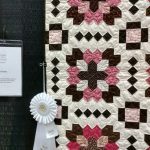 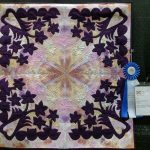 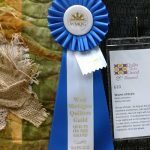 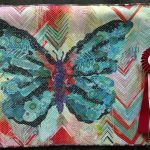 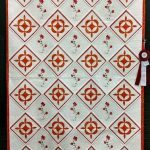 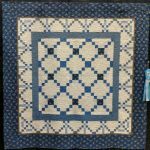 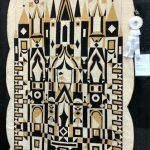 Congratulations to all of the award winners and many thanks to everyone who shared their quilts with the rest of us by participating in the show!